The global star of 1997 who earned fame after his dramatic rescue during the Vendee Globe died aged 79 on the 31st of July, 2018. He was given another name in ‘British Bulldog’ and the man had survived for around four days below the hull of his boat that had capsized during the race. He was diagnosed with an exceptional form of cancer. 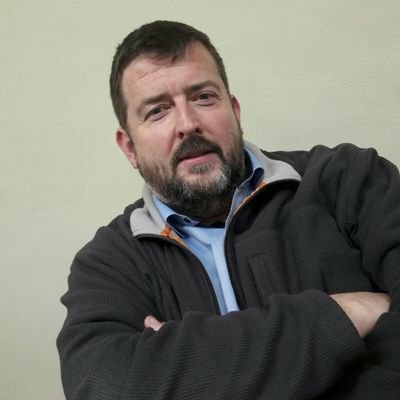 Known for his determination to get things done, Bullimore is described as a character full of life and crazy. Over the years, he has won numerous trophies and races, but his nephew Stephen Mulvaney explains how Bullimore felt sad for being known for the rescue, rather than the races he won. He was dreaded to have drowned after his Exide Challenger capsized in the Southern Ocean in 1997. Fortunately, he was spotted and rescued after four days by an Australian navy ship. He was later introduced to the Queen who praised Bullimore’s extraordinary feat of survival. The sailor had sat under the hull of his yacht that had been upturned, surviving on chocolate and water. Bullimore was more than a sailor; he was a celebrated philanthropist as well. He was also a part of the documentary released by the BBC in which he had crossed the Atlantic Ocean. In yet another documentary prepared by BBC Radio Bristol in 2016, he was described by one of his friends as a generous and humble man who helped thousands of black people. Hal Smith, the Pensacola Yacht Club Fleet Captain talks on what makes the Pensacola Bay and the PYC unique as far as the Junior Olympic Festival is concerned. Around 300 young sailors from all around the world added thrill to the historic grounds of the PYC this week as all teams were preparing for the international sailing race. Pensacola is hosting the USODOA Optimist Nationals, Optimist Team Race National Championship and the Girls Optimist National Championship. Racing has already begun and the check-ins and measurements took place on Friday and Saturday. It is quite exciting to see sailors as they make their journey from Denmark, Great Britain, Canada, Australia and the United Arab Emirates to achieve the title in the Gulf area of Mexico. The grand opening ceremony was made for the National Championship at Saenger Theater at Pensacola on Saturday. American Magic from Americas Cup was also featured in the event. The mayor of Pensacola Ashton Hayward and the commodore of Pensacola Yacht Club Jim Reeves did honor the guests and the sailors thoroughly enjoyed the opening event. They had to represent their countries with the help of flags in addition to other tokens. As the Optimist Championship is scheduled to be contested from 15th July, it will be concluded in 18th July. The Optimist Girls National Championship will be contested in 19th July. Similarly, the Optimist Team Race National Championship would take place from 20th July. French sailing team Bejaflore are a stage away from winning the EFG Sailing Arabia – The Tour trophy. Team Beijaflore is a venue and two scoring points away from becoming the new champs of EFG Sailing Arabia. They are the clear favourites to usurp EFG Bank Monaco as Tour champs with their ten point lead. There are one coastal raid and stadium race day events to claim the crown. Podium finishes aside coastal raids win in Salalah, stadium racing victory in Duqm and Sur coastal raids ensured Beijaflore are the side to beat. For EFG to retain their title they would need to emerge winners in both races while Beijaflore finish last – a thing that is very unlikely. “Despite our lead we aren’t thinking about the overall result. We will just treat the last part of the regatta like we have treated all the others. Our goal is always to sail fast and to beat the other teams. The rest will come,”Beijaflorecaptain ValentinBellet said. 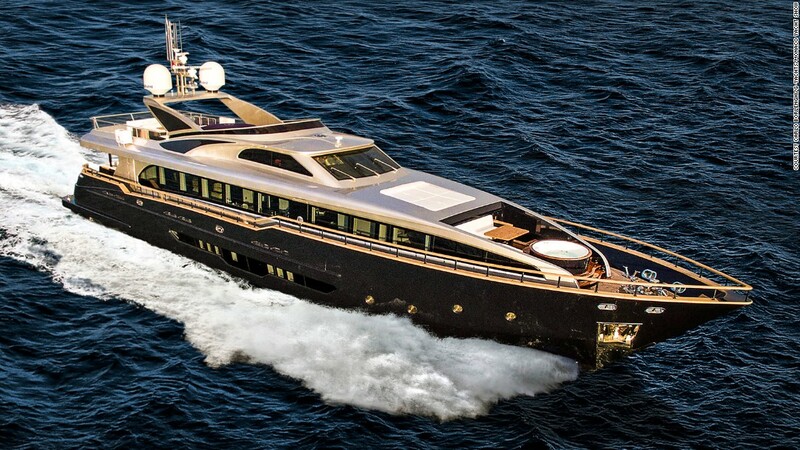 EFG Bank Monaco have better chances fighting off the competition from Steve Morrison-led Averda. The two time Olympian won in the Sur stadium racing series and had other good results to go two points of EFG Bank Monaco. LorinaGolfe du Morbihanare fourth in the standings and nine points behind Averda. Vivacar.fr comes next before ChemineesPoujoulat in sixth, two points off LorinaGolfe du Morbihan. Renaissance and DB Schenker make up the top eight on the log so far on 2018 EFG Sailing Arabia – The Tour. The Tour finale will begin with a coastal raid from Bandar Al Rowdha to an old town Muttrah in Muscat on the 16th before a closing day stadium race on February 17. There would be a prize giving ceremony on the evening of the 17th at the Muscat’s National Museum of Oman. The annual Sydney to Hobart Yacht Race is one of the most looked forward to events by many of the locals as well as foreign tourists. This is a celebration week as the event is held just after Christmas day and will go on to usher in the New Year. This year the Sydney to Hobart Yacht Race is a platform that Coral Expeditions is looking to make use of to usher in tourists to take cruise rides when the event is on. Sailing can be inspirational and life changing. No one understands that better than residents of Maui counties who recently took part in a unique sailing event. 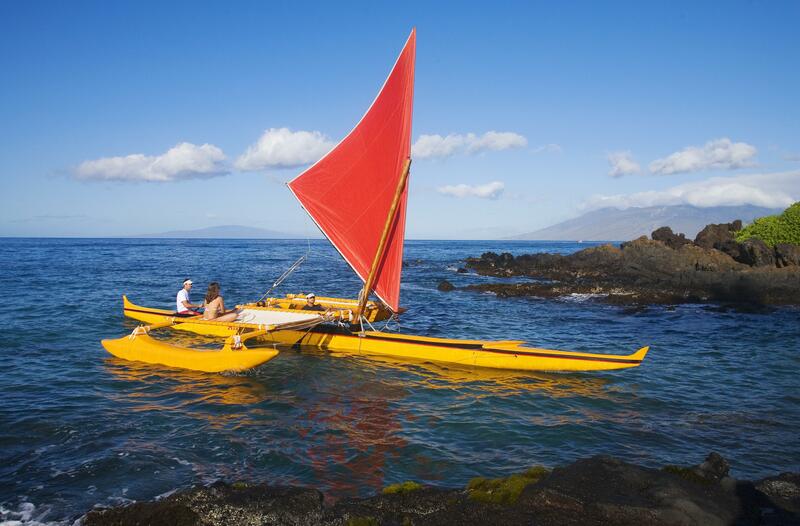 Hokule’a is a canoe that embarked on a journey to travel the waters across the globe. Groupe Beneteau is all set to produce first series-built monohull with foils in newly launched new Figaro 3. The initiative of Beneteau is a strong message and it’s going to have a knock-on effect for sure to yacht production and for racing. Those who think whether foiling will ever come into mainstream sailing, the initiative of Beneteau to produce Figaro 3 fleet with foils is an answer to them. 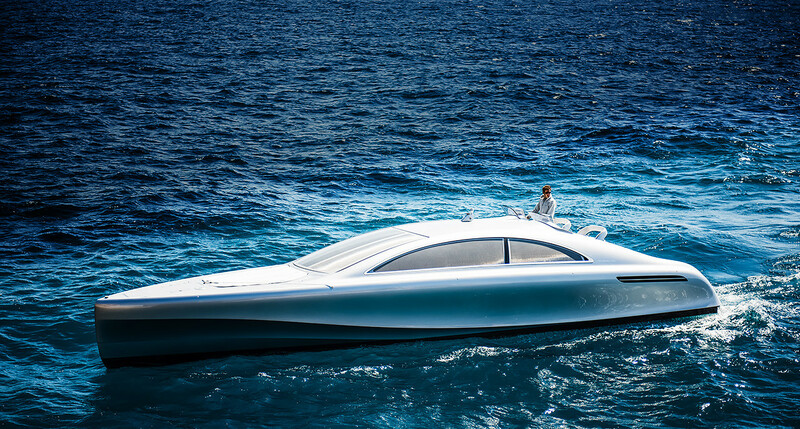 It is a radical new one-design brought by Beneteau. The Bart’s Bash of 2016 will be taking place on September 17 and 18 in Belize. The organizers of the event have decided to make full use of the weekend of conducting a regatta race on 17 September and a sailing Bart’s Bash on September 18. 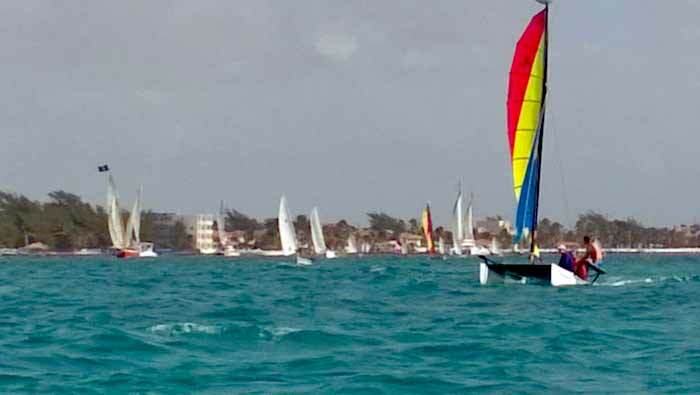 Sailors from all over the world take part in this Bart’s Bash sailing race. They will come in a wide range of sailboats that you can ever imagine to add color and spectacle to the sailing event. In the Paralympic ISAF World Cup the Australian and British crew took away the golds. 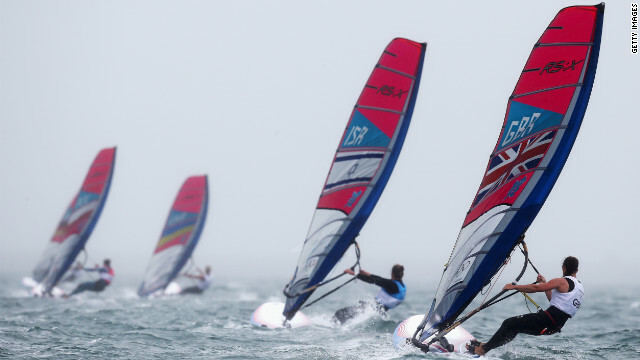 Classes at the Paralympic ISAF Sailing World Cup, Portland and Weymouth finished as finals were held for the three classes. Sailors of Great Britain took several medals that included two golds while the Australian crew took gold in the Sonar category. SKUD18 category saw the gold medal being won by Niki Birrell and Alexandra Rickham. They finished in style on the final day. On the final day the duo from Britain were tied in terms of points along with Italy’s team, but the Britons were able to triumph in their home waters. 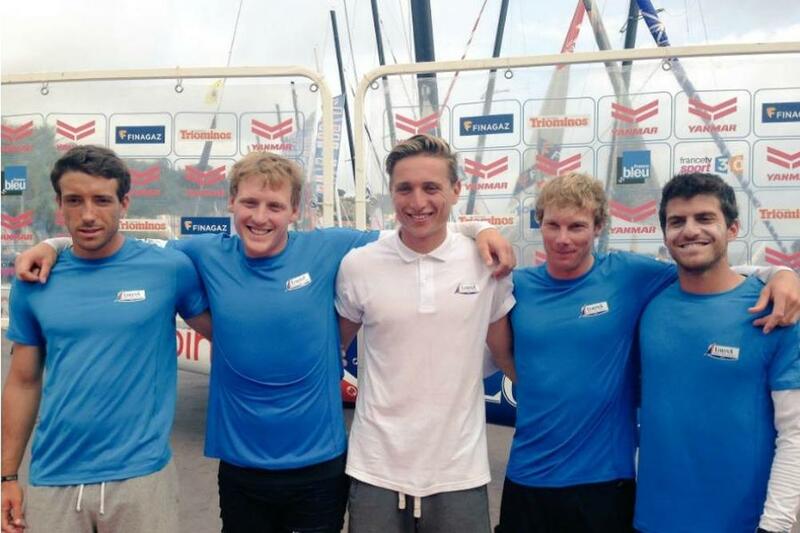 Another set of sailors from the same country took the third and second place and obtained the bronze medal as a result. Those who are sailing sport enthusiasts will surely be looking forward to seeing the world teams gearing up to compete in the Olympic Games. The World Sailing organization that is regulating the events has other sailing tournaments that are equally popular and promise the thrill of racing on the waters to the fans.